Kidz 'n' Cats dolls by Sonja Hartmann are superb 46cm play dolls. They offer more expression than some dolls because of their 11 joints. We have the full range of Kidz 'n' Cats standard and mini dolls at My Doll Best Friend. Click here for articles in connection with Kidz 'n' Cats. No time to waste - Kidz 'n' Cats has been discontinued - there will sadly be no more. 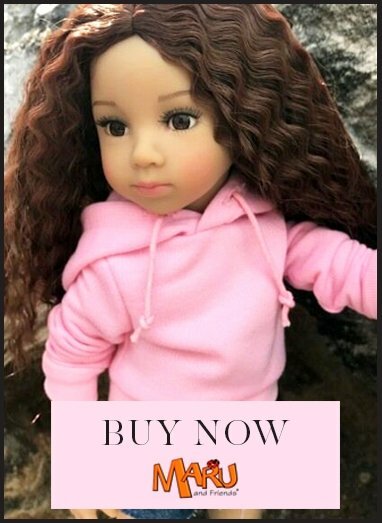 We cannot order dolls or clothes that you do not see here - in answer to the many enquiries.